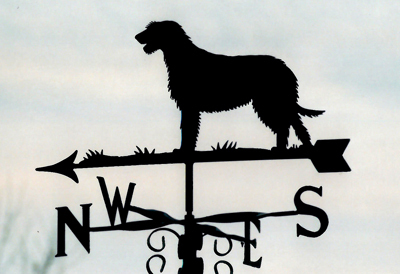 Dog Weathervanes are very popular. 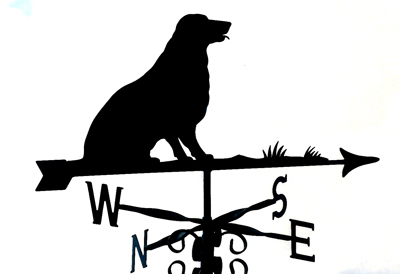 We have a large range of traditional dog weathervane designs shown below. 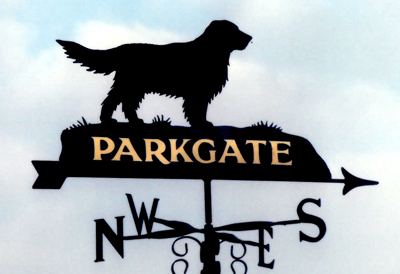 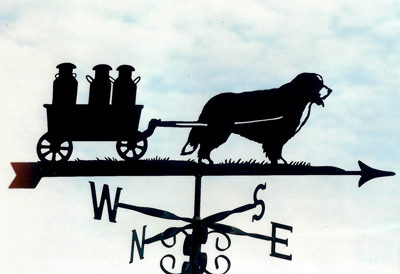 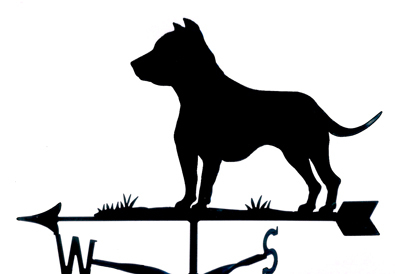 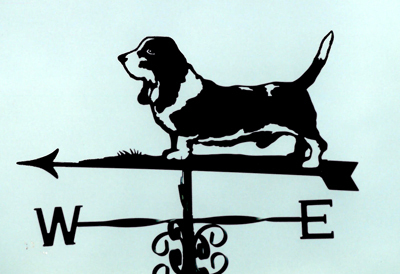 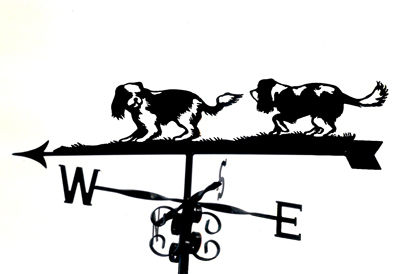 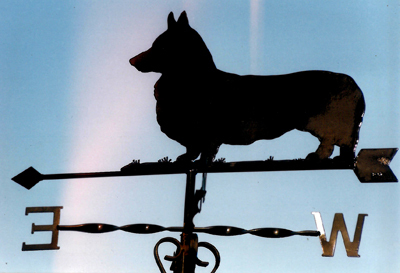 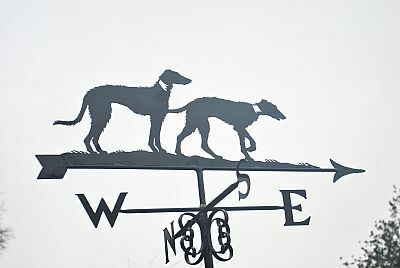 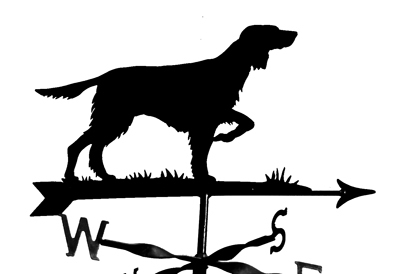 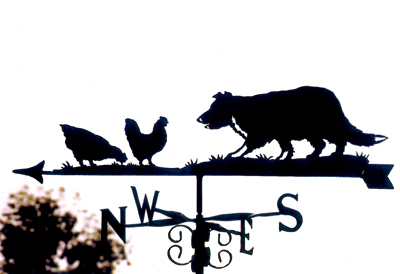 You can also contact us for a quote on any other bespoke dog weathervane design you require.